Violation of rules with an asterisk (*) constitute cause for immediate eviction. *Residents will remain drug and alcohol free at all times. *Residents will submit to drug and alcohol testing upon request. *Absolutely no violence, threats of violence or intimidating behavior. *Absolutely no weapons of any kind in house, on person or in vehicles. *Absolutely no violation of laws or parole/ probation requirements. Sign out on the board every time you leave the house. Erase board when you return. *Never share the door access code with any nonresident. Absolutely no forms of gambling in the house. No pets allowed in the house. Attend 30 AA/NA meetings in first 30 days of residency. Attend at least 5 AA/NA meetings per week after first 30 days. Obtain a verifiable sponsor and sign up for a home group with a commitment within 30 days. *Refuse any narcotic pain medicines when at the doctor or hospital. *If prescribed non-narcotic medication by a doctor, medication must be taken according to the prescription. * If unemployed upon arrival at Healing Tree, resident must be out of the house on a verifiable job search Monday through Friday between 9:00am and 5:00pm. Unemployed residents must register with PA Career Link at 313 W. Liberty St. within 3 days of arrival. * All rents and fees must be paid in accordance with the Residency Agreement or in accordance with the payment arrangements approved by Healing Tree Management. Assigned chores must be done daily. Resident must participate in weekly GI on the assigned day. Residents who cannot be present on GI day must do their assigned GI before going away. Bedrooms must be kept clean, neat and orderly at all times. Beds must be made daily. No overnight guests ever. Guests are not encouraged and must be approved in advance by the house manager. Guests are allowed on the first floor only and must be in the presence of the host resident at all times. No one is allowed in another resident's bedroom unless accompanied by the occupant/resident. *Theft of anything, including food, will not be tolerated. * Curfew is 9:30pm every day for the first 14 days with no exceptions other than work schedule. *Curfew is 11:00pm Sunday thru Thursday, 1:00am Friday and Saturday with no exceptions other than work schedule. If work schedule prevents resident from meeting curfew, resident must produce documented proof of hours worked from his employer upon the request of the house manager. If unavoidable events cause a resident to be late, he must call the house manager immediately. *No smoking or vaping in the house at any time. Excessive use of profanity will not be tolerated in the house or on the property. Sleeping on the couch or in any common area is not allowed. Shirts and shoes must be worn at all times on the first floor and on the front porch. Attendance at weekly house meetings is mandatory unless approved by manager in advance. No personal items are to be stored or left in the common areas. 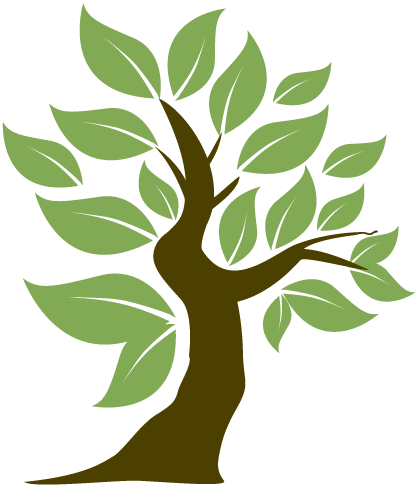 *Destruction or vandalism of Healing Tree property or other resident's property will not be tolerated. Violators will be immediately evicted and charged for damages. Overnight passes must be approved in advance by the house manager. A pass request form must be completed and submitted to the manager. A $10 fee must be paid prior to leaving on an overnight pass to cover the cost of drug testing which is mandatory upon return to the house. Noise levels, including TV and music volumes, must be kept down between the hours of 11:00pm and 5:00am every day. Personal toilet items are to be kept in bedrooms and not left in the bathrooms. Absolutely no food or drinks other than water are allowed in bedrooms. Food and drinks other than water must remain on the first floor. Residents must turn off lights, air conditioners, TVs, etc. when vacating any room. $5 fine will be charged for each occurrence. Never adjust thermostat or furnace temperature settings. Residents understand that disciplinary actions may be taken against them for repeated rule violations. 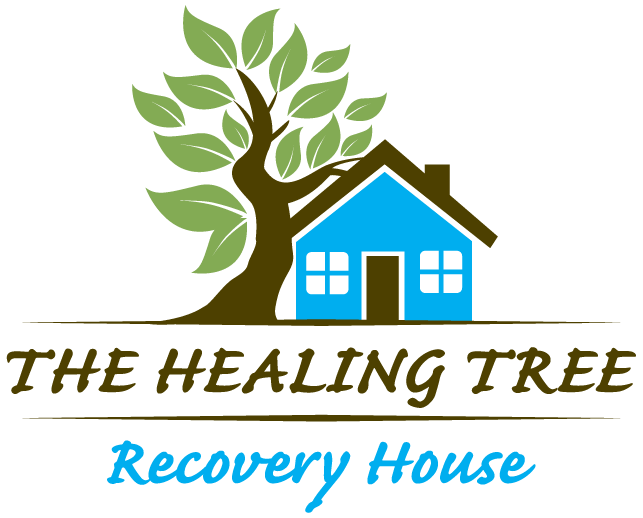 Healing Tree uses a graduated system of disciplinary actions beginning with verbal warnings and monetary fines, progressing to behavioral contracts that restrict privileges, and ultimately to eviction.